There has been a market demand for nurse call Annunciators from the health care industry and we wanted to make a page dedicating to this market. Our Annunciators can be utilized for this task and they have in the past. (Insert links to customers in health industry) have all used our systems for monitoring patient calls and room statues. In many cases we have seen our panels being used in conjunction with other systems such as Access Control, Pagers and other computer based solutions. Which model is most suitable for nurse calls and hospital monitoring? 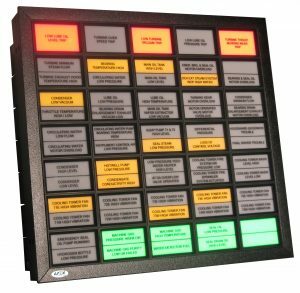 Since most of our Annunciators function the same way the short answer is that any of our panels would be suitable for you but let’s dig deeper into your specifications and find the best solutions for you right here in this article. Depending on your space restrictions you may want a smaller Annunciator. 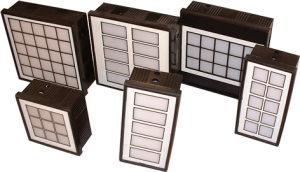 For simple applications we recommend the AIWR Annunciators which comes in standard sizes of 8, 10, 16 and 20 windows. This is a simple out of the box solution for small projects but you maybe limited to the standard window sizes. This is the AIWR solution. If you require more complex functionalities or more windows we recommend going with the AI7525 Annunciators which will give you much more flexibility over the number of windows. This system can be made to order based on your specifications in any number of rows and columns. Each individual window can also be split into 2 or 4 sections to save you even more space and cost. Here are some pictures of different configurations of this solution. This is the AI7525 Annunciator. Notice how some windows feature one Alarm and others are split into two? This can be used to help you save space and cost. Different statuses of Nurse calls can be visually displayed by the different LED colors available such as green, orange and red. There is also a sounding horn available as an option to further enhance the Alarm notification process. Sometimes your budget is your biggest limitation when looking for a nurse call option. In this situation we have a simple solution for you. If you are looking for a simple way to monitor nurse calls you might want to consider a simpler Light Box (also known as Alarm Light) for your hospital. This system just indicates the ON/OFF status of your nurse calls without any additional control features. If you are on a tight budget or don’t require any control features this is a good solution for you. Features an out of the box experience that provides you with 5, 9, 10, 15 and 25 window options with a simple ON/OFF function. An example of how you can use the LW nurse call light box in your facility is that each room has a ON/OFF button for patients. These patients our click the button to request assistance and a light would notify the front desk of the request. 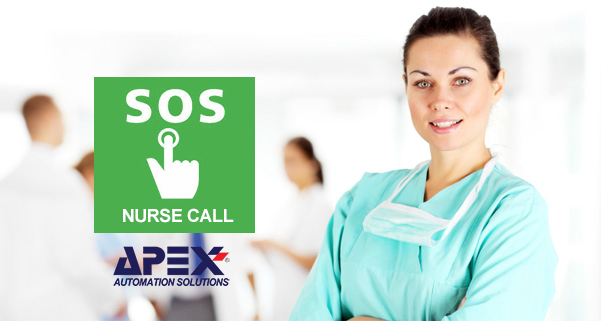 A nurse can then attend the room and press the button again to turn off the call. This is the LW series solution. If you require a greater size over this simple Light Box solution you can use the L7525 Light Box which allows you to build your custom size in any number of columns or rows. It also allows you to split each individual window into 2 or 4 to save cost and space. 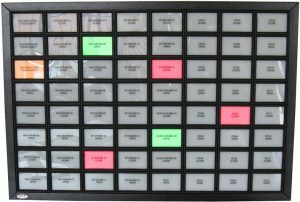 An example panel featuring the L7525 Light Box. As you can see we have many easy solutions available to monitor the status of your nurse calls and we offer many alternatives to allow you to find the best system for your required cost and space. Contact us for a free quote now.